Design Travel has been voted the "Best of the Best Travel Agency in Northwest Arkansas the past 5 years. We are celebrating our 31st year in business!! As the leading travel agency of Rogers, we wish to extend an invitation to use our travel services. 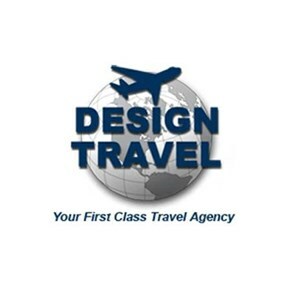 Design Travel is locally owned we are a full service agency that employs five full time travel consultants, with a combined experience of over one hundred years. Our travel consultants have visited more than 50 plus countries,! We pride ourselves in having knowledgeable agents that are well traveled and know full spectrum of the travel industry. Most of all we strive to provide First Class and exemplary service!